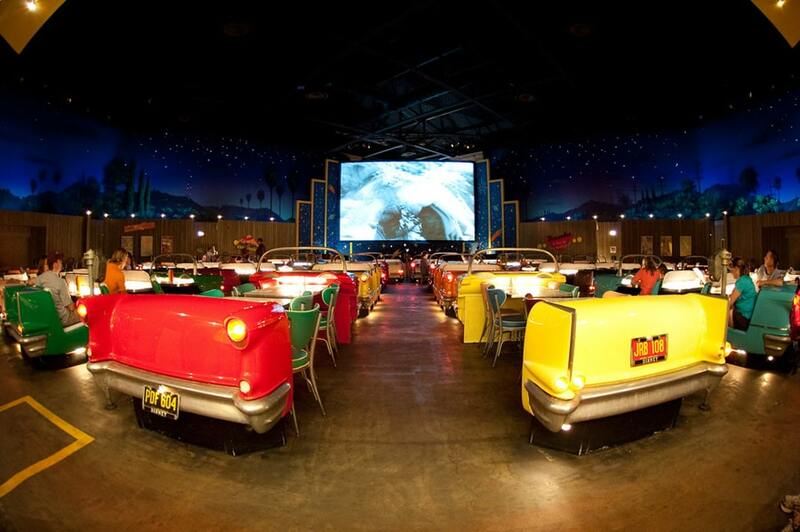 Are you wondering if there is something you are missing when you visit Walt Disney World? With the parks so spread out and big, there is bound to be something that only an insider knows about… you know, Disney Secrets! We gathered some of the best tips for your next Disney World vacation so you are sure to make the most of your time there. 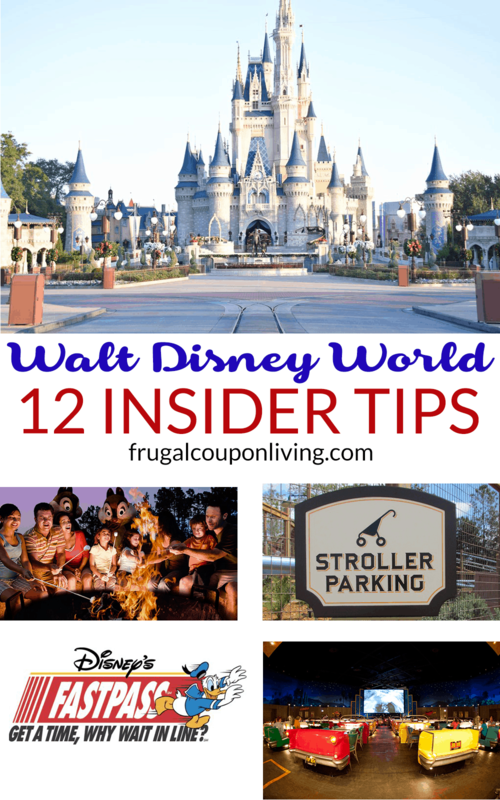 Maybe you have visited Walt Disney World before or maybe this is your first time, either way here are 12 frugal and fun insider tips for your visit to Disney World. You never know, you might find out something new about the huge Walt Disney World parks that end up being a favorite family tradition. 1. Strollers at Walt Disney World: To start off let us talk about getting around the parks with kids and babies. If you have either Magic Kingdom pass, a park hopper pass or other park pass combos you will want to know that bringing a stroller is a good idea for babies and kids, even for bigger kids. 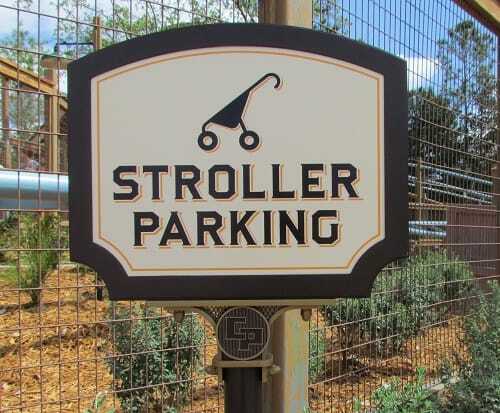 There is always stroller parking next to each ride to you won’t’ have to worry about what to do with your stroller when you’re on a ride. A stroller can serve as a place to store snacks and lunches, hats and sunblock and even and place to keep any souvenirs you buy. Be sure to bring something to use as a cover for your stroller because it rains a lot in Orlando area. 2. Fast Pass+ Next, you will want to get your Fast Passes sorted out. A fast pass helps you pass up the long line. Fast Passes available for the most popular rides so you don’t waste all your time waiting in lines. Fast passes do have rules so be sure to read up on them here on the Walt Disney World Fast Pass+ page. The hardest Fast Passes to get are rumored to be the Dwarf Mine Train and Frozen Ever After rides so try for those first thing when you arrive. Be sure to arrive during your Fast Pass + time so you don’t miss your turn to get on your favorite rides. 3. 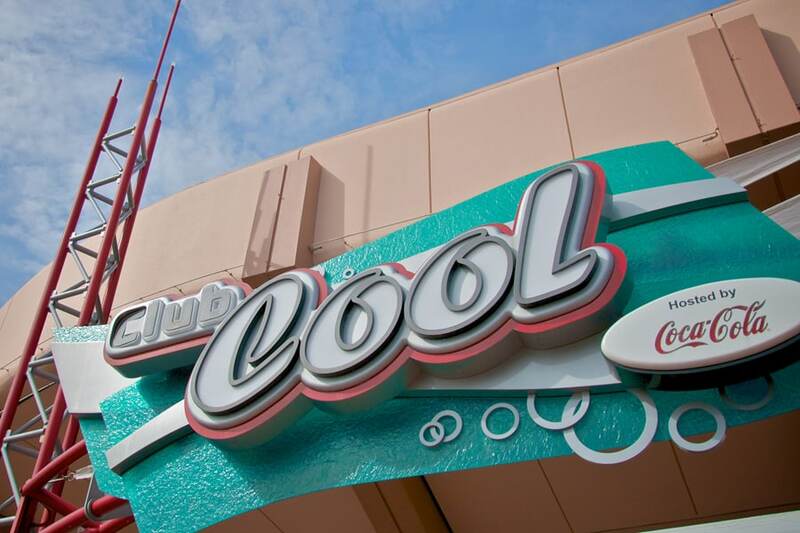 Free Drinks: If you are looking for a quick caffeine fix or just a cold soda pop refresher visit the Club Cool hosted by Coke Cola in Epcot. You can sample a wide assortment of Coke flavors from around the world. By the time you sample all 8 you might not need to buy a drink. Aren’t freebies the best! 4.Visit During the Off Season: Walt Disney World can get very busy during peak times of the year such as spring break and during the summer when kids are out of school. Visiting mid-week on the off season times throughout the year means shorter lines, often cooler weather and more time on rides. February, except for the long President’s Day weekend, anytime between Labor Day and Thanksgiving, October is fun with all the Haloween decorations and falls right in that time period, and between Easter and Memorial day. 5. Schedule your Disney dining at Least 180 ahead. If you want to get the best deal and to be able to dine with your favorite character be sure to use schedule ahead dining. 6. Ride Swap: Here’s another Disney Secret! Ride swap is for parents with kids or babies who are too small to ride on some of the rides or for kids who just happen to fall asleep. One parent can ride then switch with the other parent without having to wait in line again. 7. Ride Closures: You won’t want to be disappointed so check ahead before scheduling your trip to make sure your favorite ride isn’t closed for maintenance. At any given time 2-3 rides will be closed for rehab. 8. View the Fireworks from the Rides! There are several rides that give you the perfect view of the nightly fireworks show. The lines for these rides almost disappear as the fireworks show is about to begin and it’s more fun seeing the fireworks from a ride than fighting a big crowd near the main street. My favorite view of the fireworks show is from Thunder Mountain. 9. 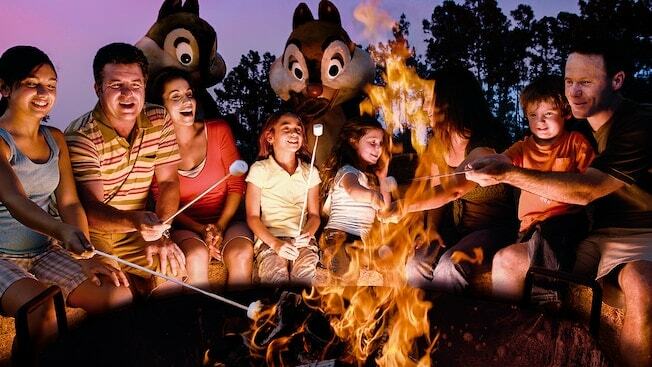 Free Movie & Marshmallows: Every evening at Disney’s Fort Wilderness Resort you can join Chip ‘n Dale around the camp fire for a sing-a-long and s’mores. Afterwards, enjoy a classic Disney movie under the stars. The best part about it all is that it’s free for everyone, not just those who are staying at the Fort Wilderness Resort. 10. Open the Park: When visiting Disney World arrive early and dress really cute in your matching Disney themed outfits adorned with Mickey’s ears and you have a good chance to be chosen as the family to open the park. It will be an unforgettable experience for the kids. 11. Kids Meals: Our family loves this Disney Secret. Save big money on order a kids size meal. Adults can order a kids size or order an adult size meal and split it since the adult sized meals have generous proportions. 12. Animal Kingdom: Visit the Animal Kingdom in the morning. This is when the animals eat. Most of them will be out for you to see. The kids will love it! Who loves Disney means and snacks! 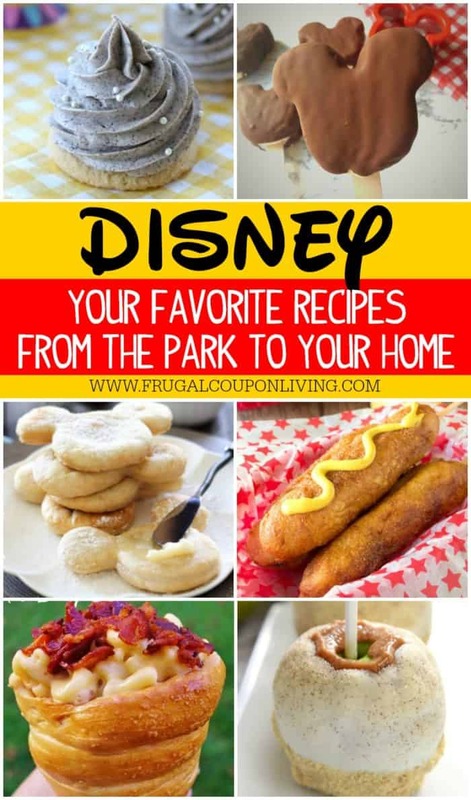 Take a look at these Copycat Disney Recipes for you to make at home. Pin to Pinterest. Also take a look at these popular 20 Free Disney Printables. Pin to Pinterest. 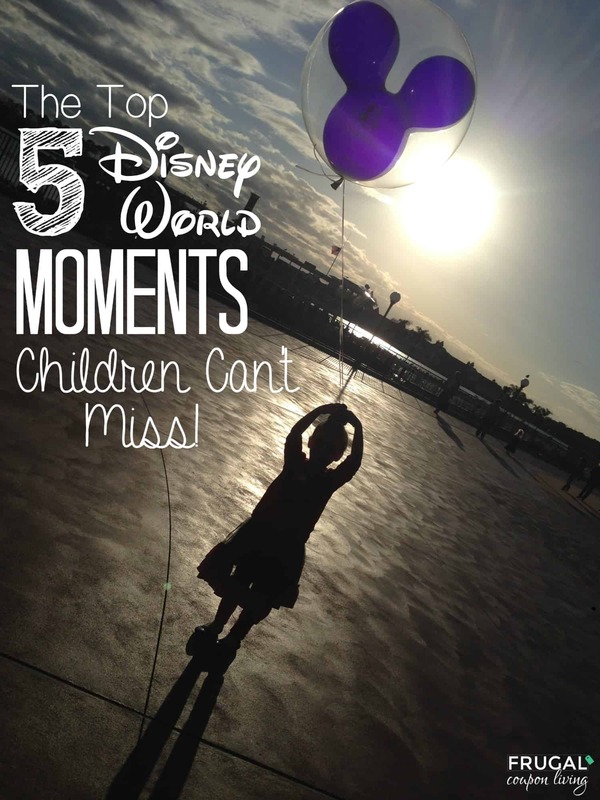 We love these Top 5 Disney World Moments Children Can’t Miss. Pin to Pinterest. 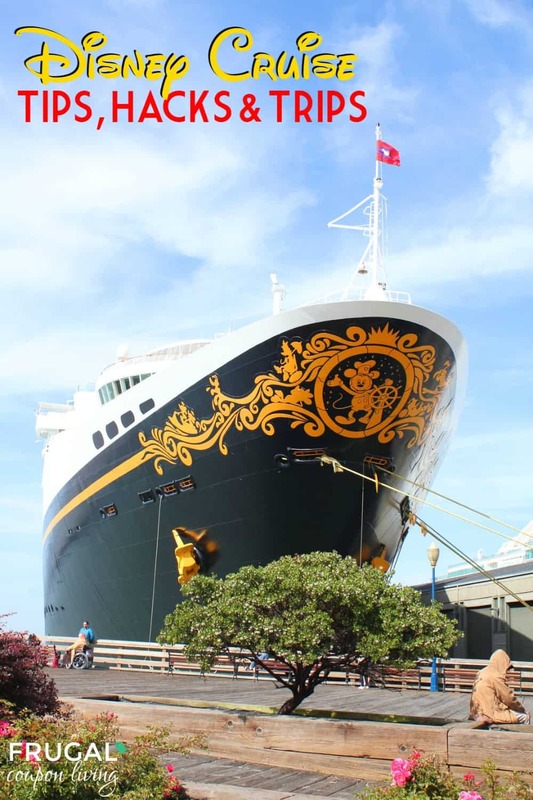 If you are cruising, take a look at these Disney Cruise Tips, Hacks and Tricks. Pin to Pinterest.